Thanks to supporters like you, Washington Health System saved my life! On more than one occasion, Washington Hospital Emergency Room physicians quickly identified serious health conditions and helped me on the road to recovery. I can’t imagine what might have happened if Washington Hospital wasn’t here when I needed it. Without donor support, Washington Health System wouldn’t be here. Without the Health System, I wouldn’t be here either. I had migraine headaches for years. When over the counter and prescription medication didn’t help the pain, I would go to the Washington Hospital Emergency Room for pain medication. In 1990, I went for a routine pain shot. However, the emergency room doctor suggested I stay the night for additional testing. In the morning, two neurologists came to tell me the tests had shown a large brain tumor. I later had surgery in a Pittsburgh hospital and happily returned to my job as an accountant. The fact that the Washington Hospital Emergency Room doctor realized that I did not have a regular migraine and ordered the additional testing saved my life! Since the surgery, I have had seizures, mini-strokes, and mild strokes. In June 2004, I had a bad stroke that resulted in rehabilitation and my unwilling retirement. 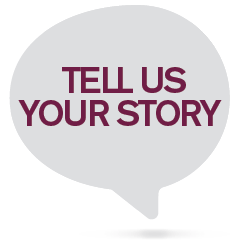 Thankfully, I had that stroke in the Washington Hospital Emergency Room – the best place possible – and that saved my life again! 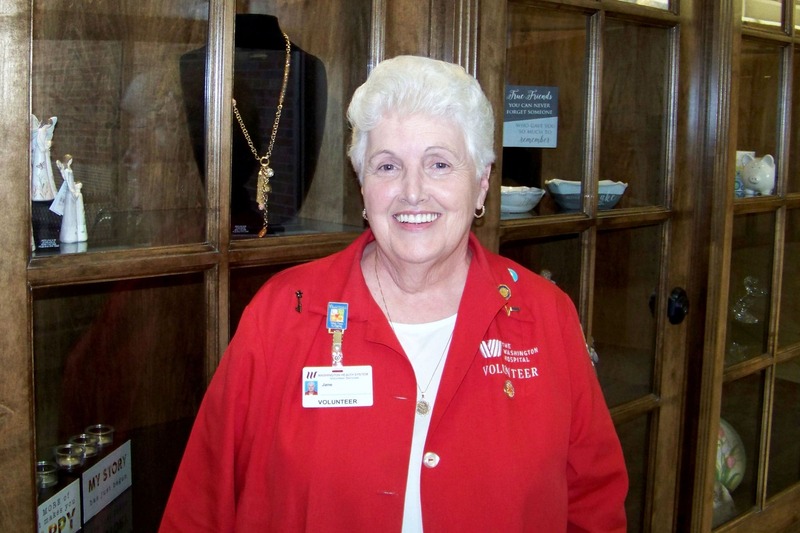 After my stroke and retirement, I started to volunteer at Washington Hospital – it’s been thirteen years now! I enjoy the people I work with and the people I meet. In March 2017, I went to my family doctor’s office for a bronchitis checkup, and they sent me to the Washington Hospital Emergency Room to see if the problem was my heart. The doctor immediately ordered a chest x-ray and admitted me for what proved to be Congestive Heart Failure. One more time Washington Hospital doctors diagnosed the problem, treated me, and sent me home! When you have chronic health conditions, you need to know that you have a hospital that will take care of you. That’s the bottom line. The doctors, nurses, and entire staff have shown me time and again that I will receive whatever care I need – inpatient or outpatient, emergency or ongoing – at Washington Hospital. I am thankful every day that we have a community hospital and not a hospital that is part of a Pittsburgh corporation – where decisions about my health are made in another city and where the doctors and staff don’t know my history or care about me as a person. I am also thankful for you. Without your support, Washington Health System wouldn’t be here. Without the Health System, I wouldn’t be here either. Thank you for helping to save my life, too!